1. OLIVE- WHAT MADE AN US. The company was officially founded and incorporated on February 8, 2018. However, the idea for Oliveus began on November 14, 2016 when Olive Nga Raby was born. Olive made Us a family, and our family created a company for all of us - Oliveus. 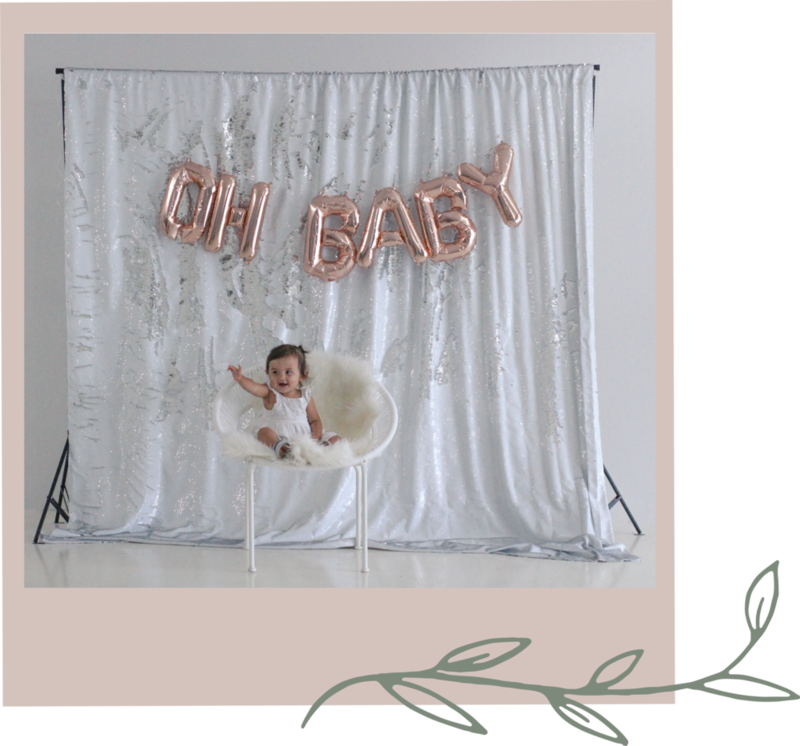 Oliveus provides first class photo booth services to help you create long lasting memories of your events. Contact us today and smile with Oliveus!